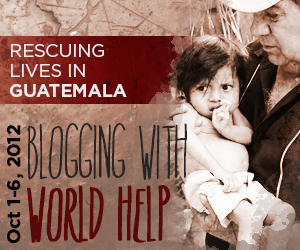 Don’t forget to tune in to our LIVE chat tonight at 8:30 p.m. (EST) as Noel Yeatts and several guest bloggers answer your questions right from the Baby Rescue Center in Guatemala! 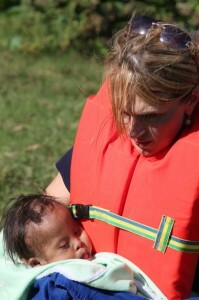 Learn more about guest blogger Michele-Lyn Ault’s impressions of Guatemala, along with the day-by-day reflections of our blogging team’s experiences with Operation Baby Rescue. See through their eyes into the world of children fighting through the pain and fear of poverty, sickness, and malnutrition. You don’t want to miss this opportunity to ask your own questions about Operation Baby Rescue, and learn more about how your efforts are restoring precious young lives in Guatemala.